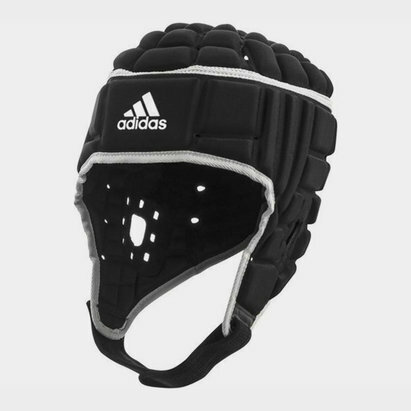 Keep your head cool whilst also protected from tough game-ending tackles with the Canterbury Ventilator Rugby Head Guard in Black. 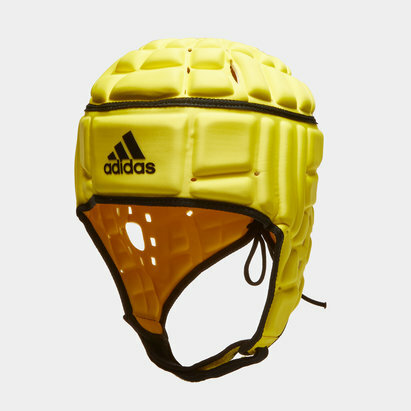 This high-quality rugby Headguard from New Zealand's Canterbury is not only designed to deliver solid protection thanks to high impact absorbing foam padding but also ensure your head doesn't overheat under pressure through improved air circulation delivered via large air holes throughout the headguard. 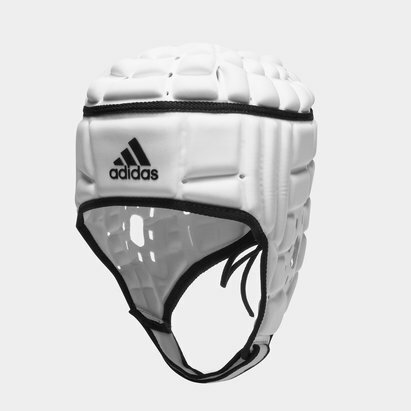 Lightweight and flexible for comfort and to keep the temperature down, the head guard is secured via elasticated lacing at the back and an adjustable chin strap with velcro fastening for a secure fit that doesn't compromise on safety. 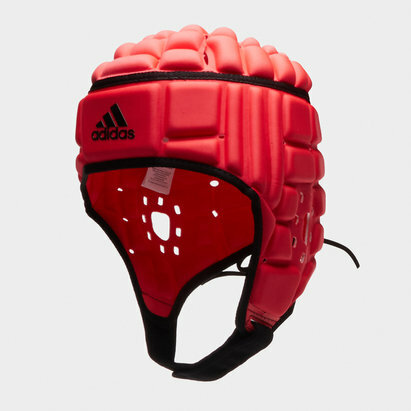 Have no worries about either injuries or hotheadedness by arming yourself with the Canterbury Ventilator Rugby head Guard, ready for action in fierce contests.